Allegedly, the world is becoming more and more intolerant of the professionals from India, especially the ones who are tech professionals, and who wish to do a job overseas, or so it seems. Recently, the US has made the procedure to give the H1-B Visas more difficult. 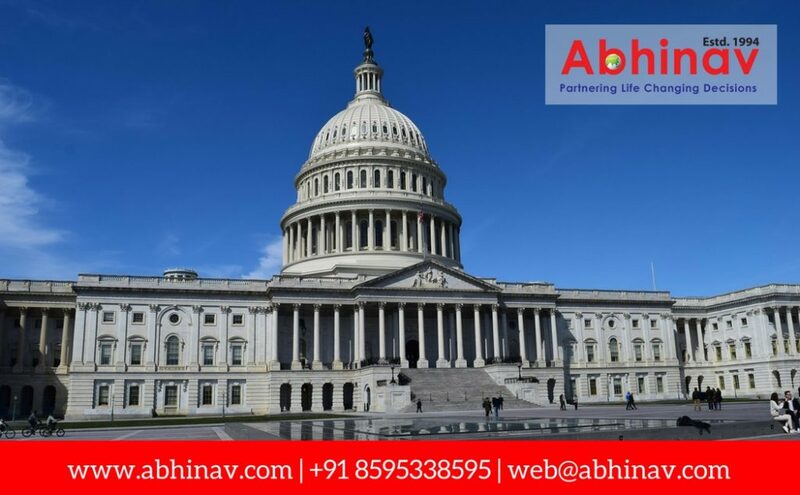 Offered to the extremely skilled experts to do a job in the US, the H1-B visas allegedly propelled the development of the different Information Technology (IT) firms of India over more than 10 years. Presently, the visas will become costly, against the backdrop of unparalleled scrutiny and zero tolerance for even small mistakes. Apart from this, every visa candidate will be subjected to high social-media scrutinizing. 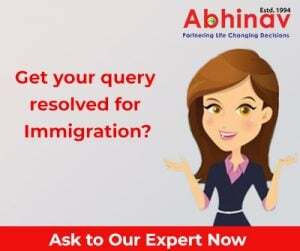 Sometime before in the month of March, the United States Citizenship and Immigration Services (USCIS) had, reportedly, declared that it would provisionally stop the premium processing for the H-1B Visa. The incumbent Donald Trump management lately proclaimed a new measure, making the sanction of the H-1B visa harder. Under the new arrangement, the firms keen to hire the skilled workers, will have to make one more explanation, to illustrate that its H-1B worker at a third-party worksite has particular and non-qualifying speculative jobs in a speciality line-of-work. Significantly, the US is not the sole nation opposed to the tech manpower from India. The UK also had reviewed its immigration rules. In November 2016, London, reportedly, declared its new visa laws which fixed a higher salary threshold for those submitting an application under the Tier 2 intra-company transfer (ICT) class under which the different tech groups from India bring in their employees to the UK. Though the students from India once flooded the UK, presently the figure has been heading south, thanks to the worries over Brexit & protectionist rules. December 2017 data for global students from the UK Council for International Student Affairs reportedly revealed that the number of the students from India to the nation decreased an enormous 44% in the previous 5 years. Lately, the Australian administration stopped the most popular route Indians took to Australia — the subcategory 457 visa for the trained overseas manpower. In its place, a new Temporary Skill Shortage Visa has reportedly been started from March 18. The stopped visa was allegedly a huge draw for those aspirants from India who wished to do a job in Oz. out of the 90,000-odd holders of the said kind of visa, as high as 22% were from India. New visa rules are pretty preventive even as these would definitely make it tough for the aspirants from India to find a job in the overseas hotspot. Previously, New Zealand–yet another very popular hotspot for the Indians, keen to do a job abroad–and Singapore reportedly made their visa regulations tighter. A world becoming progressively unfriendly to the Indian manpower, allegedly, denotes that the future for these motivated young Indians is pretty tough and difficult. The USA, Australia and the UK are the Indian parents’ leading 3 university hotspots for their kids. Significantly, these very nations, presently, are making efforts to stop the immigrant manpower. These skilled immigrants pay substantial taxes on money they earn; which in turn contributes to the economy of these countries. So they are not having free lunch. If there kids get educational facilities or these families get medical benefits, that is coming out of taxes these hard working individuals and their families pay. They go and buy houses and cars. Local housing and manufacturing jobs gets created out of their consumption. Why no one is counting local jobs that get created on account of Immigrant spent and investments? In fact, properly done research will indicate that number of jobs that are created for locals citizens and residents on account of their spent will be far more than few thousand jobs that are allocated under various categories to Indian skilled professionals. Over a period of time, so many of these immigrants – who went as students or skilled professionals or work permits – went on to create successful local businesses that employed hundreds and thousands of jobs for locals. Where are required numbers of locals who can do the tasks – mostly from STEM segment – that Indian skilled professionals has ability to perform? And what if similar protectionist action is taken by India on companies like Google and Facebook? To develop search engines and networking sites is not really in insurmountable task. Then how about jobs that will be used of locals working in these companies in USA?